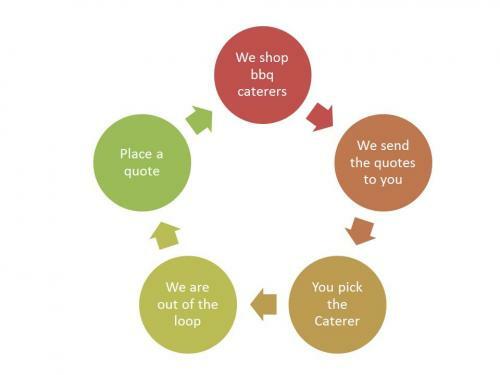 NWBBQ Catering has exclusive relationships with some of the Northwests best BBQ Caterers. We have arranged special pricing in exchange for requests for quotes. YOU WIN.